From video games and television to air conditioning and pool filtering, having the kids home during the summer is a big energy expense. If the high energy bills during these months has you concerned, you’ll be glad to know that fall is a great time to recoup summertime energy expenses. With the kids away at school, sports or other activities throughout most of the day, you’ll have the chance to cut back at home. 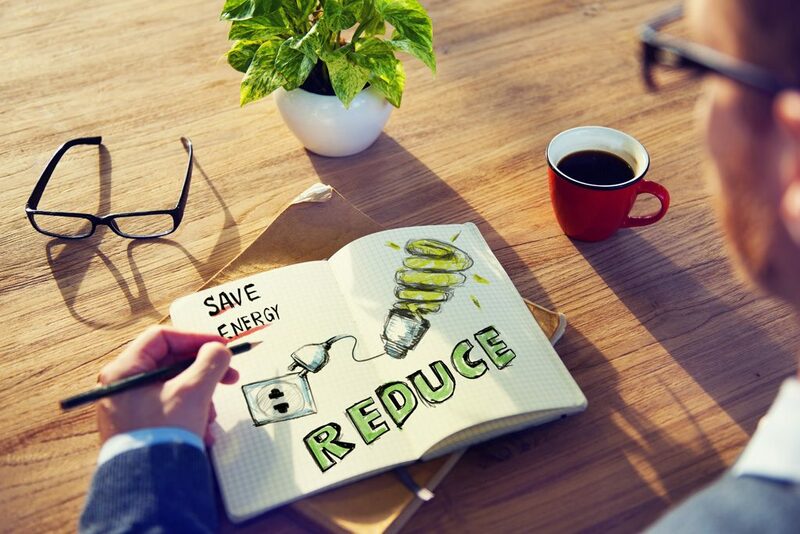 To help you maximize your energy savings, we’ve come up with a few tips that are easy to understand and follow. Adjust your thermostat – You want your kids to be cool and comfortable while at home, but when they’re away there’s little reason to keep your programmable thermostat at the perfect temperature for comfort. By raising the temperature a few degrees, your air conditioner won’t need to work has hard or use as much energy. Unplug those electronics – Even when a device is off, it draws power from the grid when plugged into a socket. Idle, plugged-in devices can account for as much as 10 percent of energy usage in the average home. Darken your rooms – Sunlight entering through your home’s windows can create a greenhouse effect. You can reduce your need for air conditioning by simply closing blinds, shades and drapes when you don’t need a room to be lit. Schedule your maintenance – The kids going back to school is a great time to schedule your annual HVAC maintenance. With no one around using the air conditioning or heat, your HVAC System can be tested and serviced by our great technition at Inland Valley Heating & Air Conditioning. We will ensure everything is working properly. If you’re looking for more information on how to recoup summertime energy expenses or other issues related to home comfort, contact us at Inland Valley Heating & Air Conditioning. We’ve provided excellent service to the Inland Empire and the surrounding areas. Our goal is to help educate our customers in the Inland Empire area about energy and home comfort issues (specific to HVAC systems). Watch Out the El Nino Weather Coming this Winter!